LOCATION, LOCATION, LOCATION!! 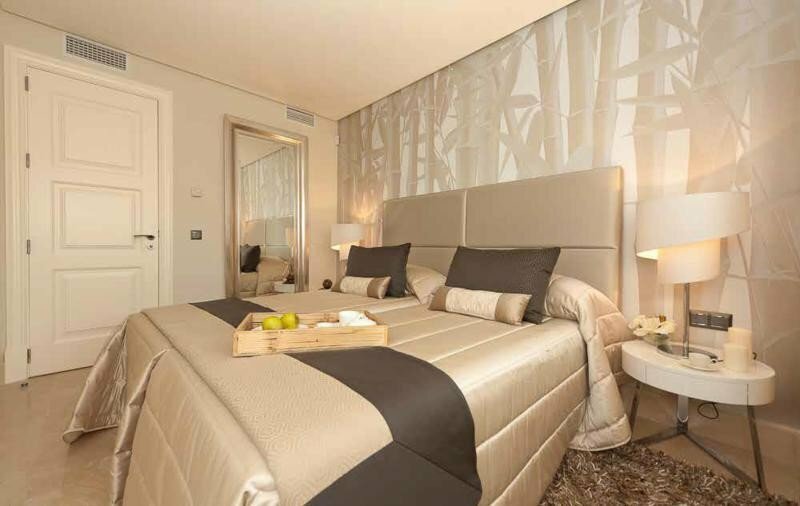 LUXURIOUS FRONT LINE BEACH 4 BEDROOM, 4 BATHROOM APARTMENTS LOCATED IN THE NEW GOLDEN MILE. 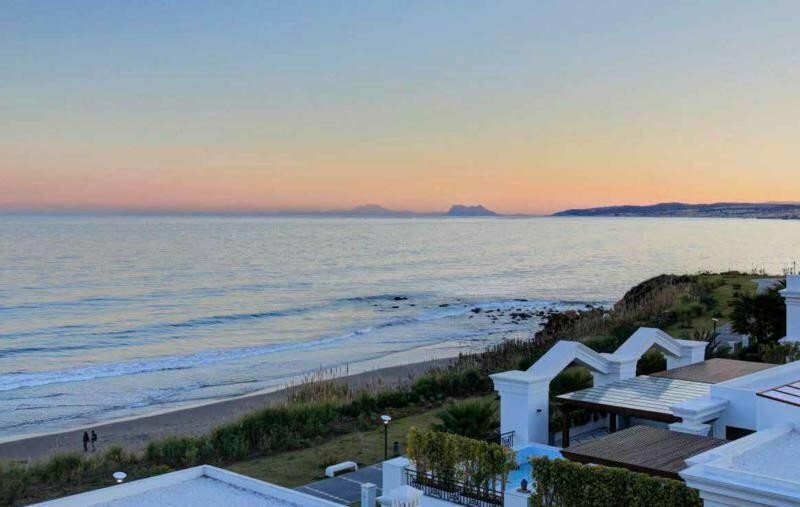 Located front line beach, in Estepona, in the New Golden Mile of the Costa del Sol, where you can discover the magic of the Mediterranean Sea. 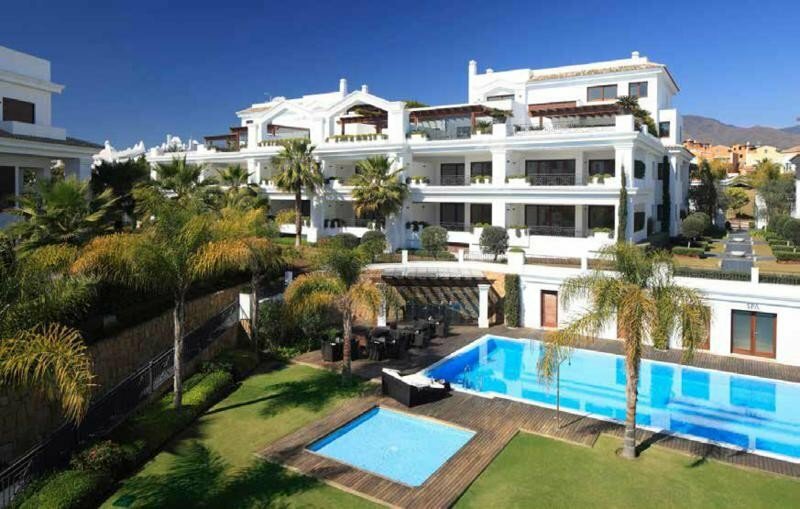 It is situated on the beach front in Estepona, just few minutes from the centre. 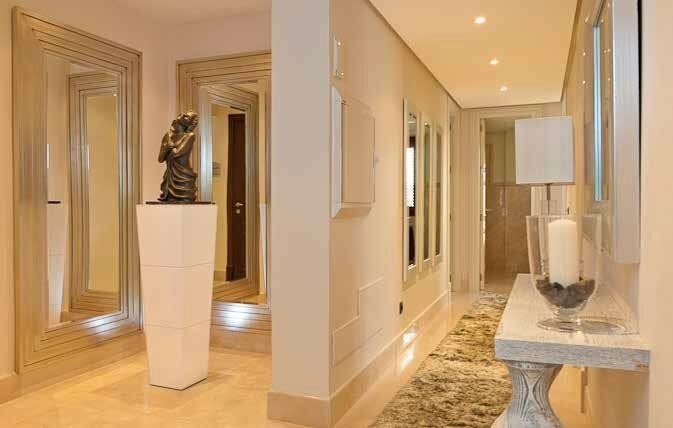 This development is presented as an undisputable expression of exclusivity and a luxury alternative at the highest standard of quality, security and services. 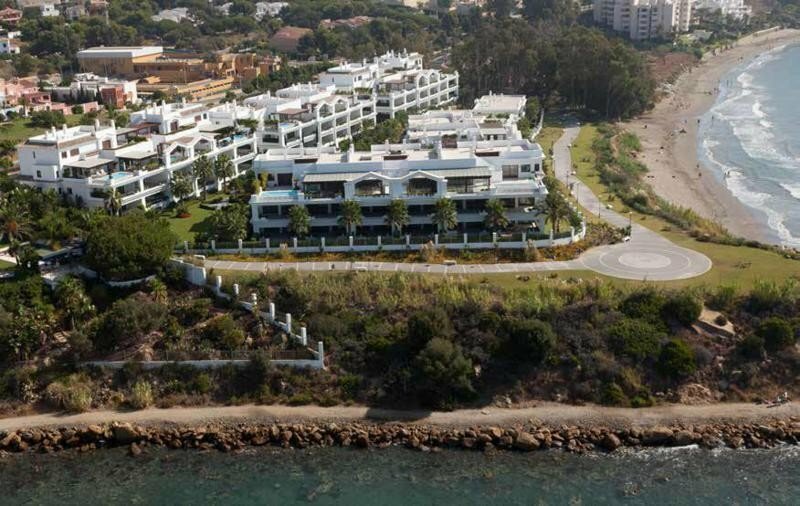 The complex is located just few minutes from the marina and the centre of Estepona, in the heart of the Costa del Sol, which is known as a great tourist destination in southern Europe thanks to its fantastic Mediterranean climate and magnificent beaches. 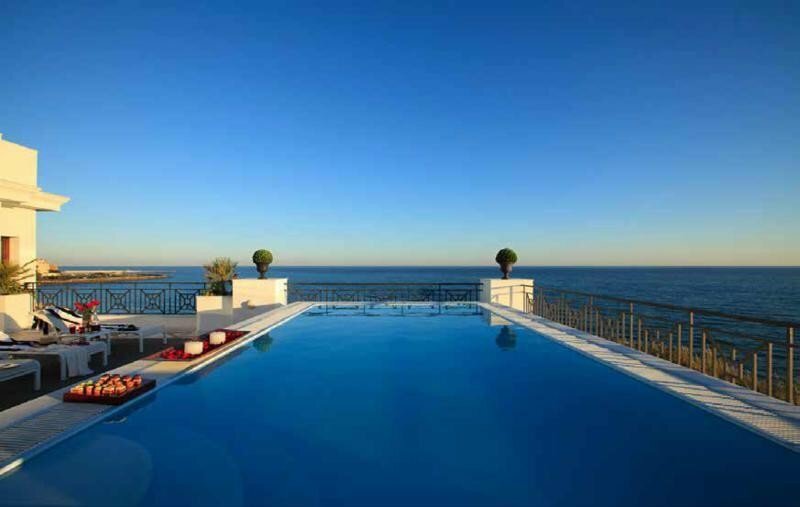 Its privileged location offers incredible views of the Strait of Gibraltar which separates Europe from Africa. An infinite range of colours can be seen daily encompassing the blue of the Mediterranean, kilometres of golden sands, intense green in the elegant gardens and the pure white light that each morning invades every corner of this tranquil haven. The development has been thought out down to the last detail. 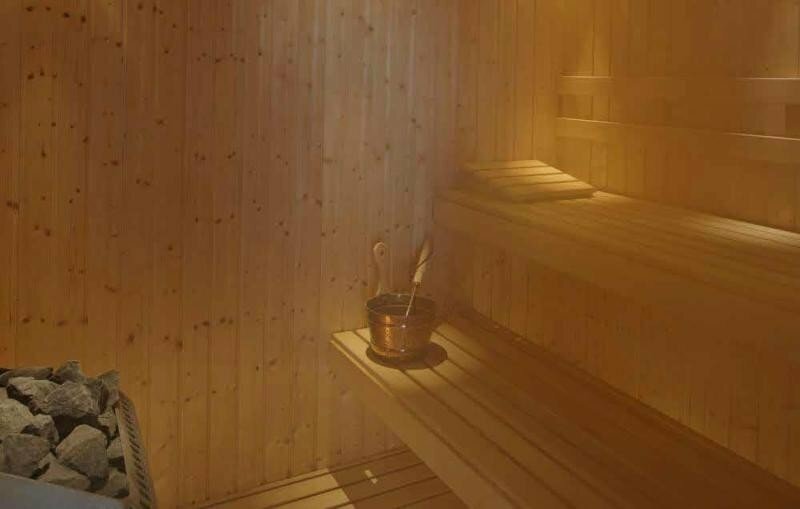 .... materials, finishes, textures all carefully selected to create diverse ambiences in each apartment. 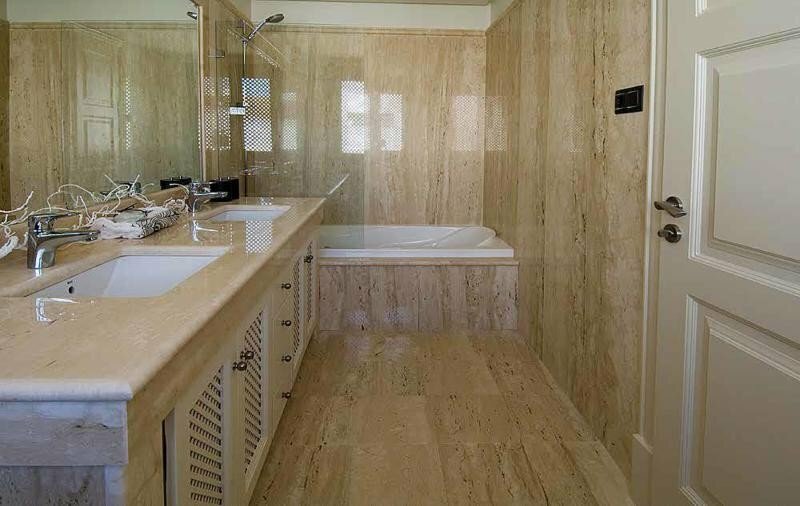 Fine wood on the terraces that contributes warmth and the cool feel of marble interiors and floors are just some of the true examples of a home conceived for the five senses. This is truly a place full of sensations that bring you quality of life and tranquillity, to the sound of the gentle murmur of the sea. 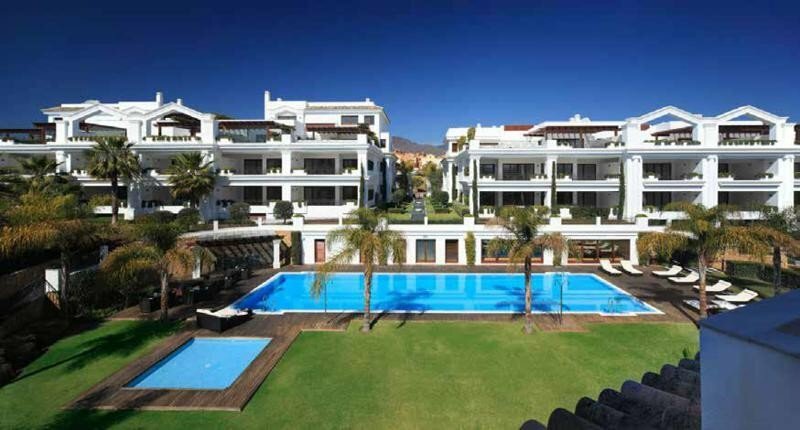 This paradise on the Costa del Sol is made up of 85 apartments in 7 buildings of neoclassical design with meandering gardens, fountains, and walkways that you can enjoy in this corner of the Mediterranean coast. 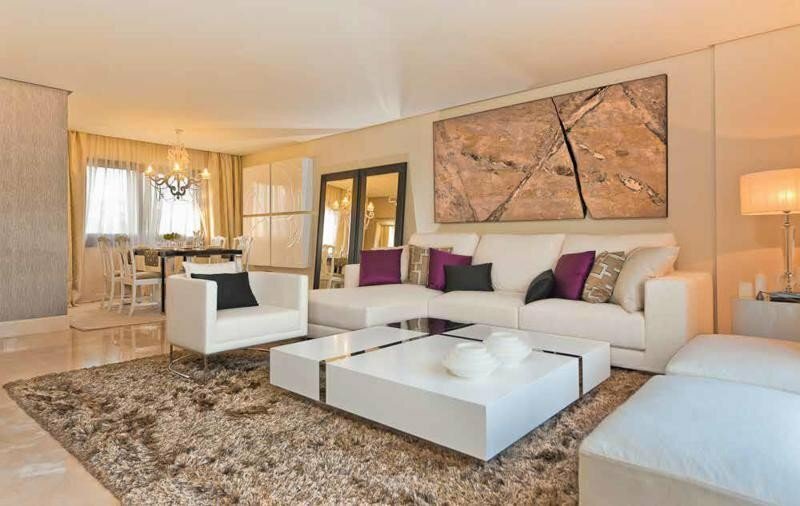 The complex escapes the traditional concept of housing and transports you to an idyllic world of exclusiveness unique in Europe. 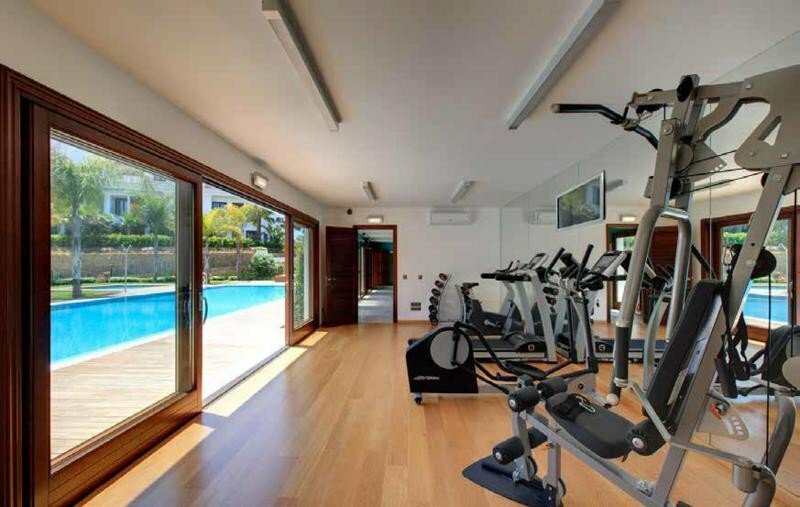 GYM: - Modern Cardio-Vascular Machines - Yoga room. 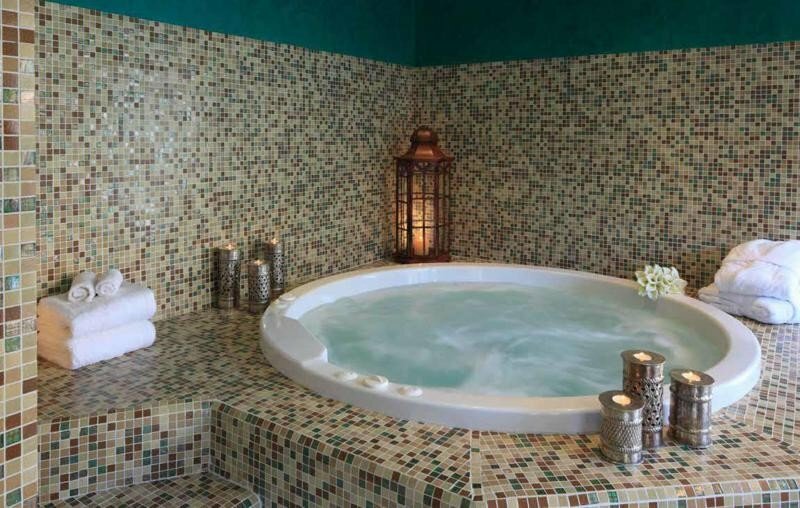 Swimming pool: - Pool Bar - Solarium. 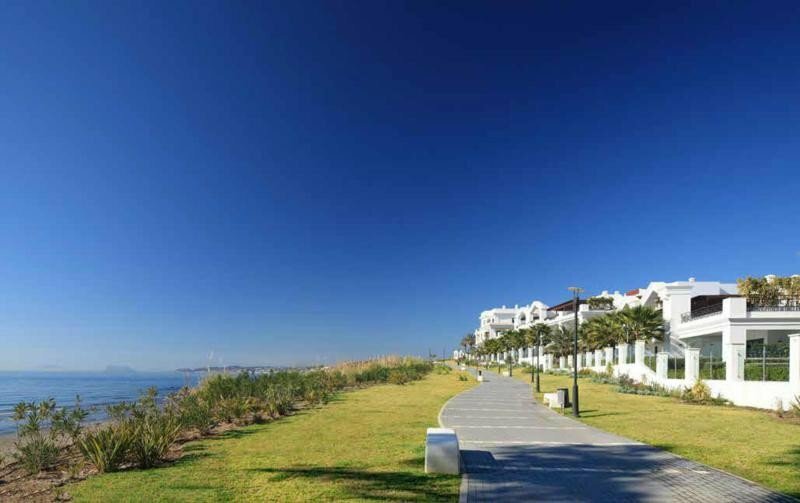 Estepona is an added luxury, which brings peace and comfort thanks to its urban infrastructure, commercial centres and location. - Horse Riding School. 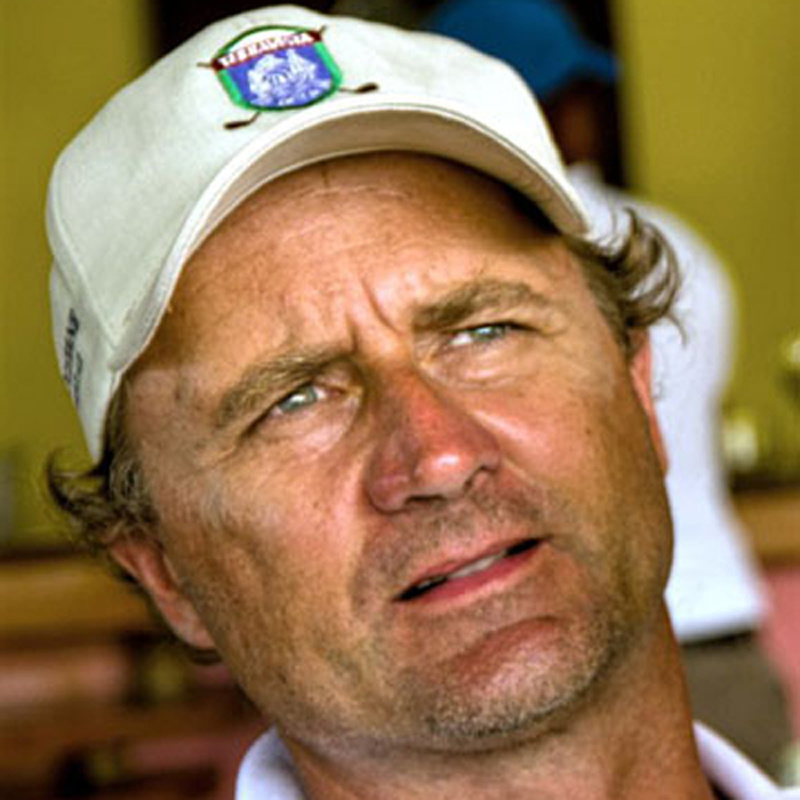 - Famous Golf Courses . - Yacht Clubs and Sports Marina. - International Private and Public Schools, Nurseries. - Public and private hospitals. - Shopping centres. - International airports. - University. - Restaurants and high fashion shops. 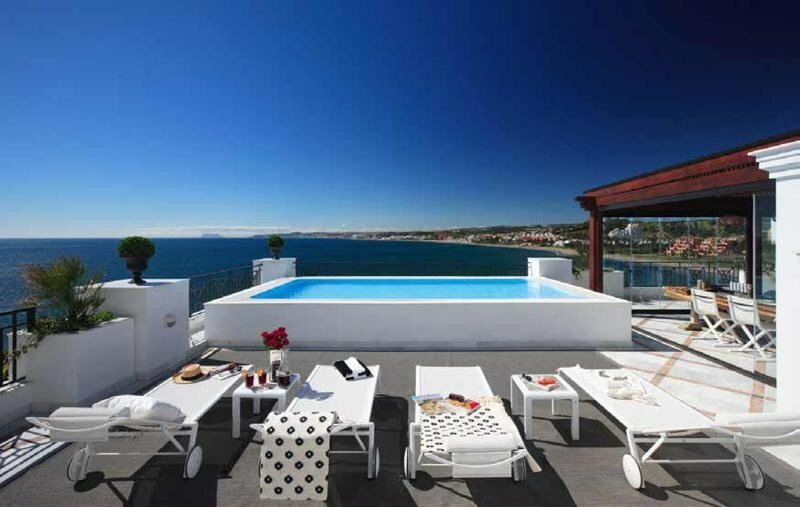 Estepona is located 81km from Malaga International Airport and only 49km from Gibraltar. 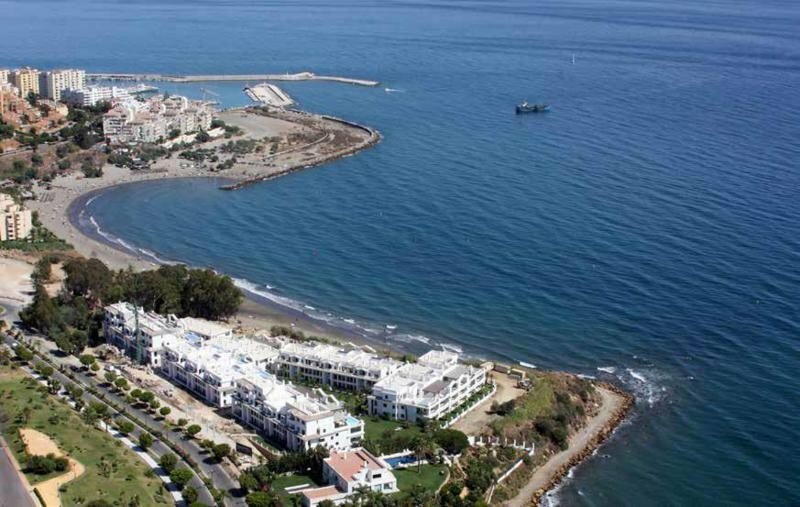 The area of Estepona shares its borders with Marbella in the east and Caseras and Manilva in the west. 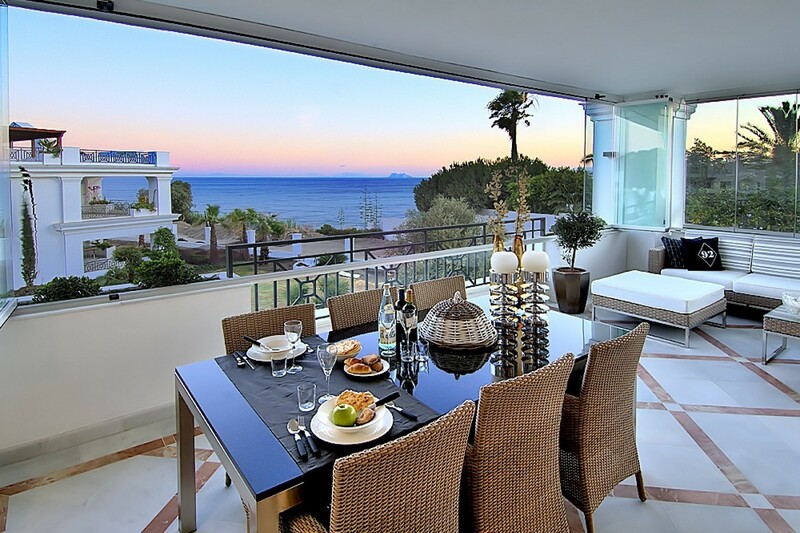 The population of Estepona is 67,101 in habitants. The average yearly temperature is 17 degrees and the average rainfall for the year is 900mm. 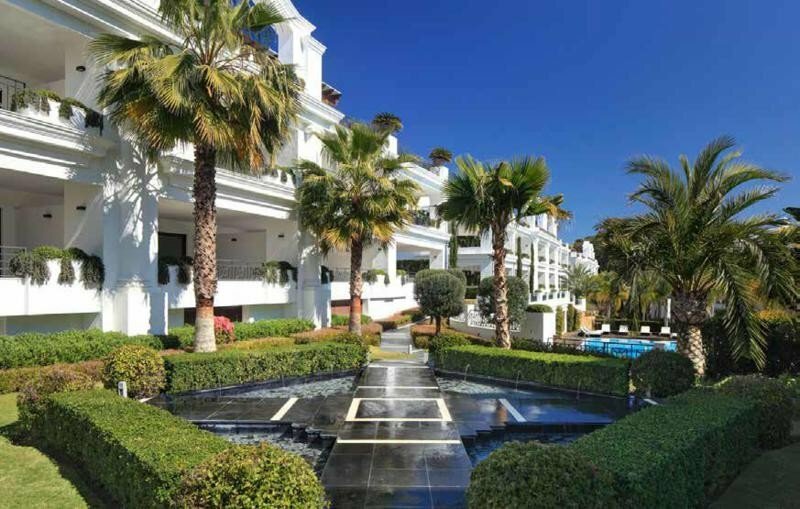 There are 8 golf courses in Estepona and 4 five star hotels and it has 21km of coastline with 13 beaches, 4 of which have been awarded a blue flag. Estepona also has a marina which is spilt into two. One side of the marina is a lively fishing port where daily catches are traded and the other being a modern sports marina ideal for boat trips, sea fishing and yachting.